Similar to the coconut shy, the Tin Can Alley is a traditional Victorian family favourite funfair stall. The Tin Can Alley is a traditional stall that offers timeless fun for everyone. The aim is to knock a target of tin cans off a shelf to win a prize, however the challenge is harder than it sounds! 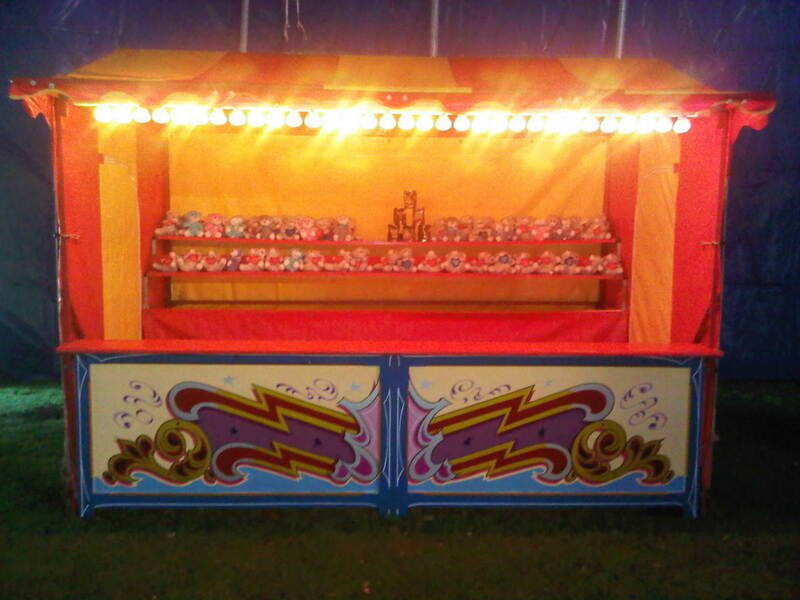 The Tin Can Alley is one of the most popular stalls at any funfair and will be sure to attract large crowds of budding challengers stepping up to the plate. 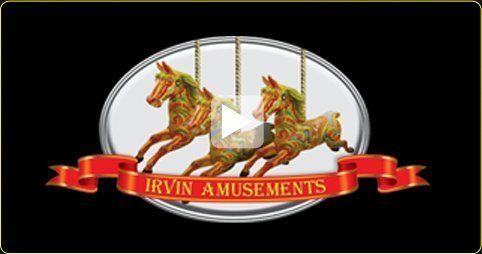 For more information on hiring this classic Victorian funfair stall, or any other stalls you may be interested in for an event you are hosting such as the balls in a churn, contact Irvin.